Will Voters’ ID’s Go the Way of the Dinosaur? Budget Cuts Will Make Belize “Leaner and Meaner,” According to A.G.
Who Authorized Beach Construction at Caye Chapel? Chinese Community Says Happy New Year! Cop Brothers Attacked Suitor for Ex-Girlfriend? 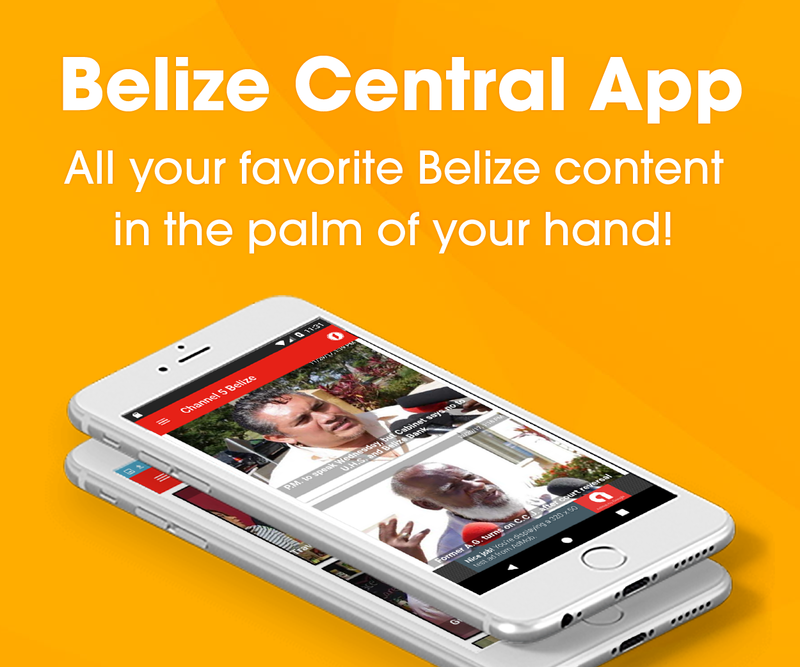 Senate Approves Central Bank Immunity Bill But Will Belize Be In Trouble with Superbond?